Nature creates a balance for all of its creatures to not only exist but thrive, together. It is the harmony of one creature benefiting from the exposure to and interaction with other parts of the natural order. From the food chain to individual creatures, there is a link that says we operate better, together. This applies to not only the energy-providing food chain but their nutritional nourishment, and one of the clearest signs of that symbiosis is the health benefits that all creatures gain from simply being out in the sunlight. When you are exposed to natural lighting from the sun, it creates a series of potential health benefits from absorption in the skin. However, our society has created more and more reasons to stay out of the sun, creating a nutritional imbalance in our body systems. 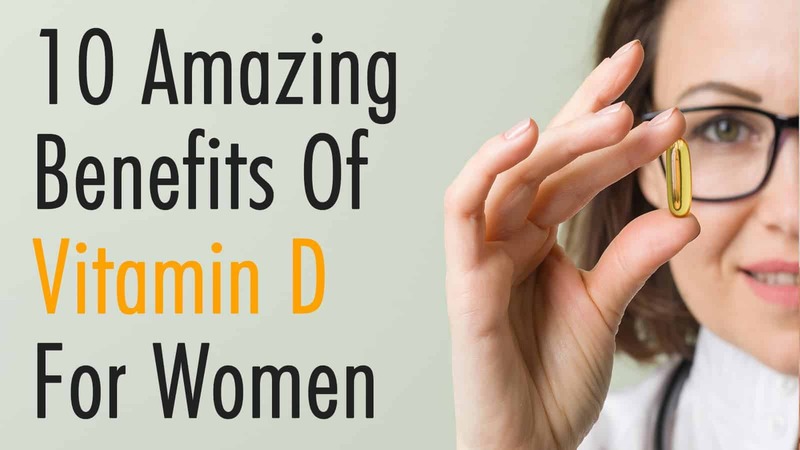 WebMD says, “Vitamin D Deficiency has now been linked to breast cancer, colon cancer, prostate cancer, heart disease, depression, weight gain, and other maladies.” However, a little nutritional correction to that imbalance may have immediate and long lasting vitamin D benefits for women. 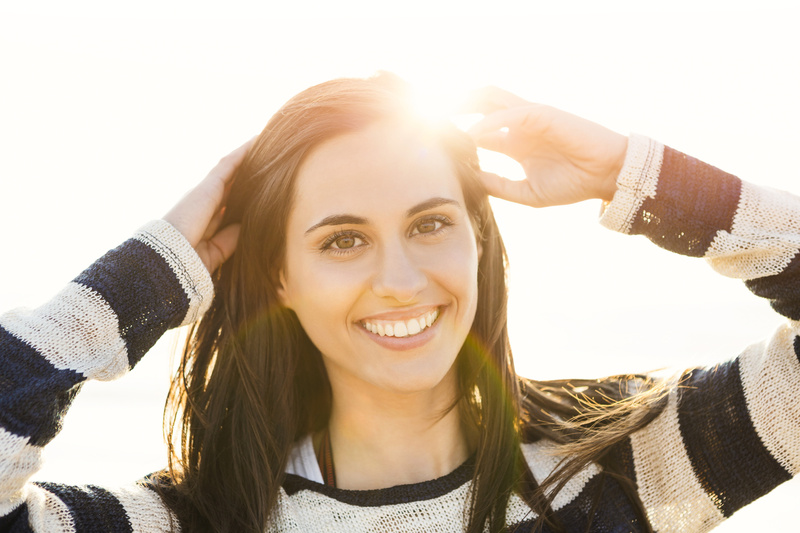 The first benefit that may improve your body is the effect that vitamin D has on the mood. I think one of the most clear visuals of this effect is watching a cat taking a nap in the sunlight. As it soaks in the sun, a can will almost smile, as it purrs in harmony with the natural order. Attraction is a fickle force. However, one truth that our whole planet knows is that a smiling face automatically improves your attraction. People like to look at faces that are smiling, and that is why even photographers will tell you to smile, before they take your picture. So, the benefit of boosting your mood also boosts your attraction to others, as well. Vitamin D may also boosts your immune system. Numerous studies have pointed the potential benefits from solar exposure to fighting many things, from systematic failures to the common flu. 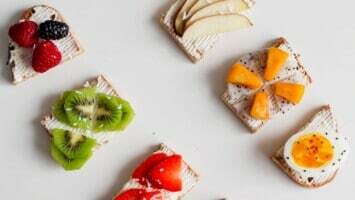 Along with the boosts to the immune system, vitamin D benefits may also improve the balance of the autoimmune system, reducing the effects of such things as Psoriasis. This nutrient is instrumental in helping the body to regulate our calcium level. It is through vitamin D benefits that our intestines absorb the calcium we need for our skeletal system. Since the health of a body system depends so much on its activity, the strong bone health provided by this nutrient will also allow the system to maintain its youthful vigor and the health that is maintained by it. 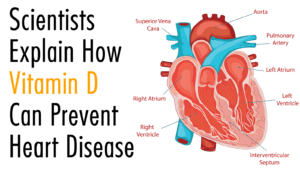 Along with improvements to the skeletal and skin systems, vitamin D can have benefits for the circulatory system, too. 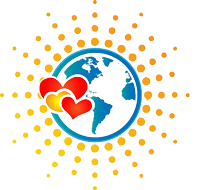 Sunlight’s nutrient not only may decrease the damage of stress on the heart, but it may increase circulation to support the system. The improved circulation of this nutrient has the added benefit of helping to maintain a healthy body heat, which can be very helpful for many women that rely upon sweaters and shawls for their warmth in their office job or other activities. How many of us have been hard at work and hit the wall, mental and physical, that tries to drain us down? Well, vitamin D ALSO works with other nutrients for the efficient processing of our food for the much needed energy we need for our mental and physical tasks. Finally, this nutrient provides a benefit that can improve the health of more than the woman taking it. When a woman is pregnant, their baby is relying upon them for their own source of nutrition, so any of the benefits that they are gaining from exposure or ingestion of this nutrient will be passed on to their baby, helping them to develop as they should and be prepared for their own exit into the sunlight. Sunlight is free, and it is a very powerful source of natural protection and nourishment for all the creatures that walk in its rays or partake of its benefits for their own bodies. For women that are making their mark and a home for the families, getting an adequate amount of it is essential for their own happiness and to reach their greatest potential for themselves and those they are welcoming into their world.